Editor’s note: As of October 2016, Zyllem has pivoted to being a software technology provider, and is currently serving enterprises across Southeast Asia. Nabil Feisal Bamadhaj, the Country Manager of Zyllem told me that when they first came to Malaysia, they met a significant number of people that they wanted to partner with but all of them wanted Zyllem to prove their technology within the Malaysian context. And so they decided to start recruiting. He iterated that the news about their recruitment spread like “wild fire” and they were able to sign up many individuals as their courier partners. He even instructed his team to go to locations where people lost their jobs, and they managed to even get a whole bunch of oil and gas individuals to register as well. He highlighted that taking a people-centered approach in developing their technology was one of the major keys that helped them recruit people in a time where most of them were losing their jobs. By taking a people-centered approach, they’re able to develop their platform in such a way that it empowers both businesses and individuals. More so for everyday individuals as it enables them to move around and work. Given that there isn’t a logistics startup that empowers them through their mobile phones like Zyllem does, he said, “Stop playing candy crush, start playing Zyllem and you’ll earn money.” And so I did—or rather, and so I accepted their invitation to spend a day as their rider. I went over to Zyllem’s office at Jalan Kampung Pandan, filled up a registration form and was led to a short training session. The training session included a brief of all the necessary do and don’ts, along with a live demo of how the platform works as a whole. The trainer started off with a brief introduction about Zyllem’s roots and their entry into Malaysia. Following which he emphasized greatly that working for Zyllem is based on the principle of flexibility. He mentioned that drivers get to choose their own jobs, and their own timings, very much like Uber and Grab. They can either pursue being a driver as a full-time job or they can choose to fulfill one or two deliveries a day, or even once a month. 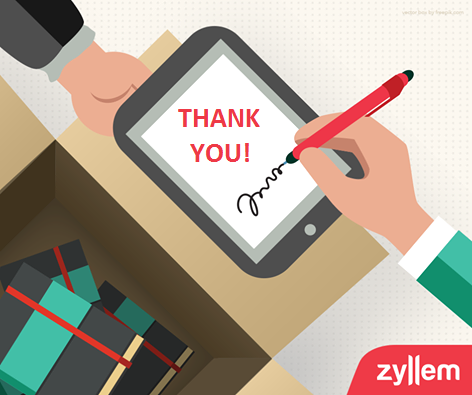 The way Zyllem works is quite unique in that, they have specific pickup and delivery windows, and they’re wide enough to give you the room to go about the rest of your day if you have a full-time job. They have a pickup window from 11am-2pm, and these parcels can be delivered anytime between 2pm and 6pm. If you pick a parcel up in the afternoon, you can deliver it between 6pm and 10pm. If you’re feeling particularly adventurous, you can even take up an express job, where you’re expected to pick up the parcel and deliver it (only within a 5km radius) within 1, 2 or 3 hours. Currently they these express zones setup in Klang Valley, particularly PJ, KL and Shah Alam. Drivers download the Zyllem Courier App (available on both iOS and Android), and they get to see all of the available jobs and they select a particular job based on their preference. Zyllem essentially wants their drivers to rely on the apps as much as possible; however, the drivers are also given 3 driver support numbers that they can call or WhatsApp at any given point, especially in scenarios where they’re stranded, lost or if the customer requests a different delivery point. The customer service will address any concerns instantly. 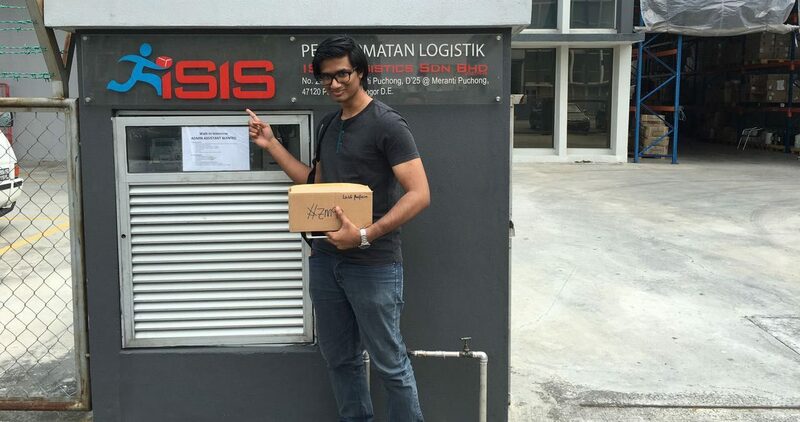 Yup, I delivered a parcel to ISIS. Not that one. Once I completed the training session, I also got to meet Afzan (Operations Director) who makes it a point to meet almost every driver. He assured me that I could contact him at any point with suggestions, compliments or complaints. 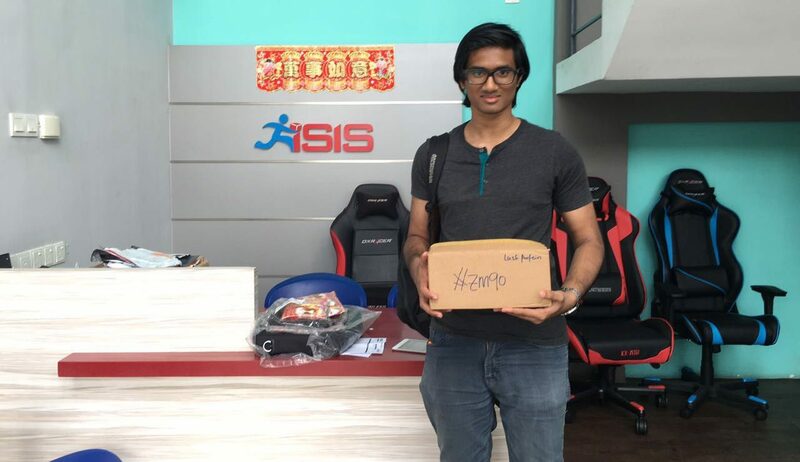 After getting everything wrapped up, I decided to take up my first job and I went over to some place near Mid Valley to collect my first parcel. Once I reached the location, I had to click the “pickup” button on the app, and the app then recorded both the GPS coordinates and the timestamp. After picking up my parcel during the 11am-2pm window, I had time to have a good meal, relax for a while, and then I hit the road to the drop-off point. At the drop-off point, I had to get the signature of the recipient through the app, and again the app would record the GPS coordinates and the timestamp. 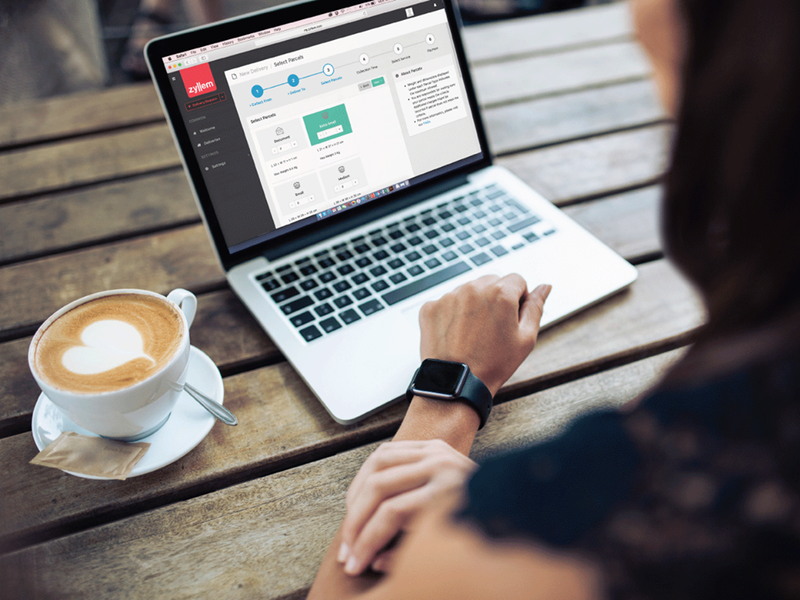 Zyllem tracks the efficiency of their service right through the app, and they even have various incentives, reward and ranking systems in place to sustain the ecosystem of their drivers. All the information is presented to the driver through the app, including the commission of each job, which is then banked in weekly, every Monday of every month. Did I like being a delivery boy? Not quite as I didn’t like the travelling around that much. However, I can see how this job would benefit people who are often on the road. The flexible timing allows them to plan their routes and they get to earn some extra pocket money from it. Nabil Feisal Bamadhaj highlighted that one of Zyllem’s key focuses is to build and develop their offering 2 years ahead of time, in terms of what the market needs. For starters, any individual with a Malaysian IC or business can sign-up with Zyllem without any contractual agreements or even capital. And the moment they do, they can make use of RM612 worth of credit to get packages delivered. This is to ensure that customers have an avenue to use the service first, see the value in it, and then get billed for it. This inherently is a step to secure Zyllem’s position as a utility and a necessity rather than just a want. 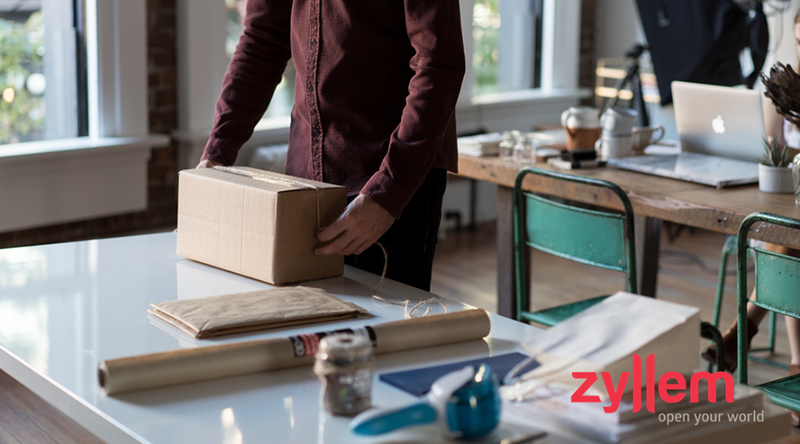 They’ve also released their API recently that allows app businesses, startups and entities with newer business models to directly integrate Zyllem’s same-day delivery service into their workflow. This is especially effective for businesses that have multiple orders to process at the same time, rather than entering the details of each parcel/package into the system, they can simply upload it through the API. 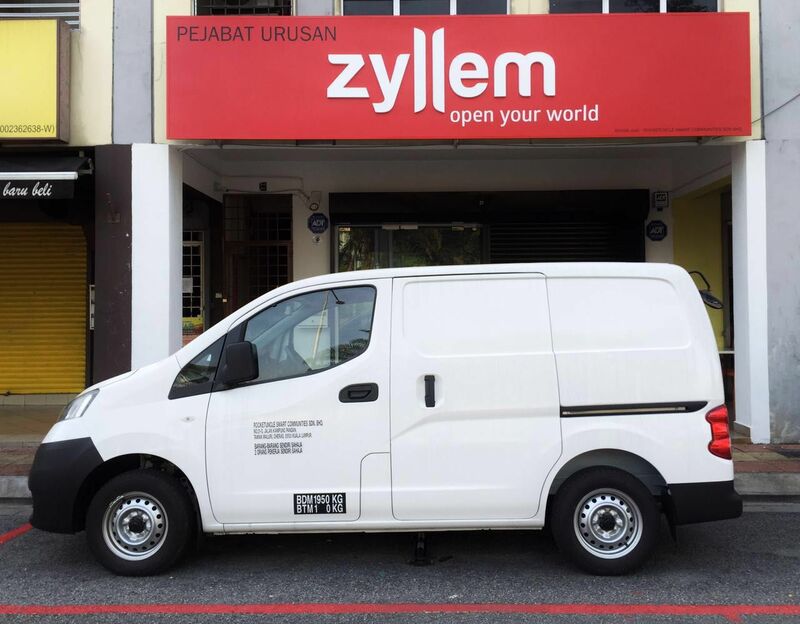 Even with such a disruptive outlook on last-mile logistics, the Zyllem team did highlight the fact that they don’t see themselves as competitors to larger courier services, as no one firm can inherently provide all the services that fall under the umbrella of logistics. At the end of the day, what Zyllem wants to do is to beautify the whole industry by offering same-day point-to-point delivery and by getting people to notice the beauty of technology. And I’m glad that I at least had the opportunity to play a one-day role in that—plus I made a couple of bucks from it too.